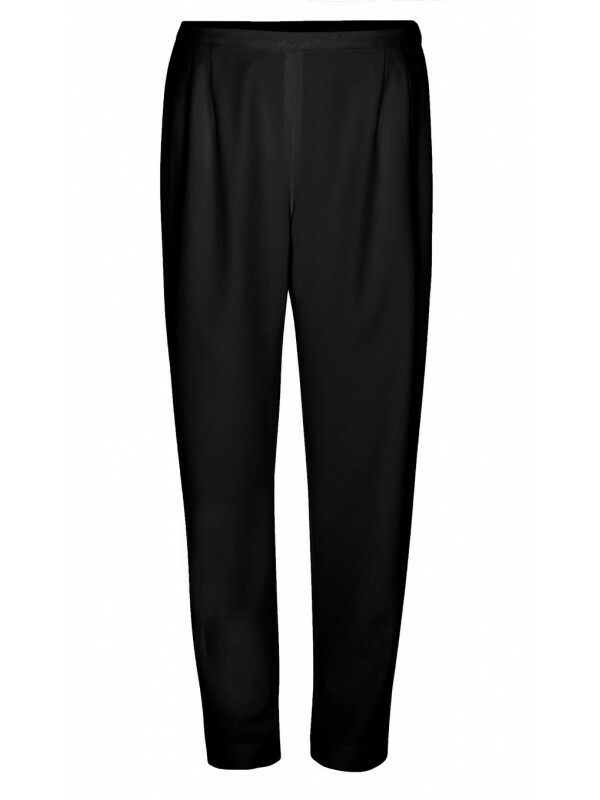 These are an elegant tailored straight leg pan with top button and zip. 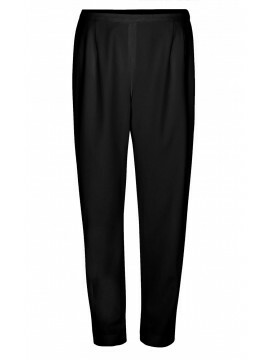 Part of the waist is elasticized and these pant are lined. Made from high quality crepe they are designed for durability and frequent wear.